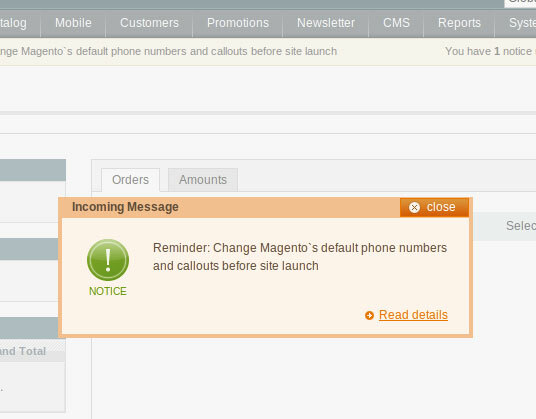 Every time you log into Magento you will get greeted with unread notifications. It’s incredibly annoying when developing, and it doesn’t really provide much for clients. It’s awkward. It’s unnecessary. Let’s remove it. And that’s it! You’ll never be bothered with the notifications again.